We realize that you have many options when looking for a storage provider. We’ll work hard to make certain that you are completely satisfied with your storage decision. We invite comparisons to our local competition. We are sure you will find we offer a compelling combination of convenience, cost, and service that’s unmatched in the communities we serve. Shop around and then come store with us. 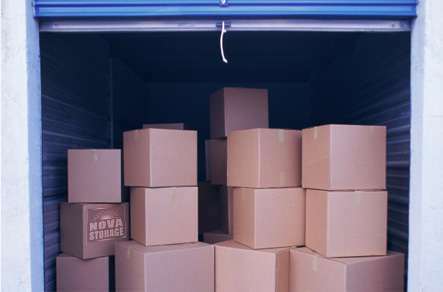 We offer a wide range of storage unit shapes and sizes to meet your specific storage needs.